I love office supply stores! I could spend hours browsing in them, and I get a euphoric high around back-to-school time! 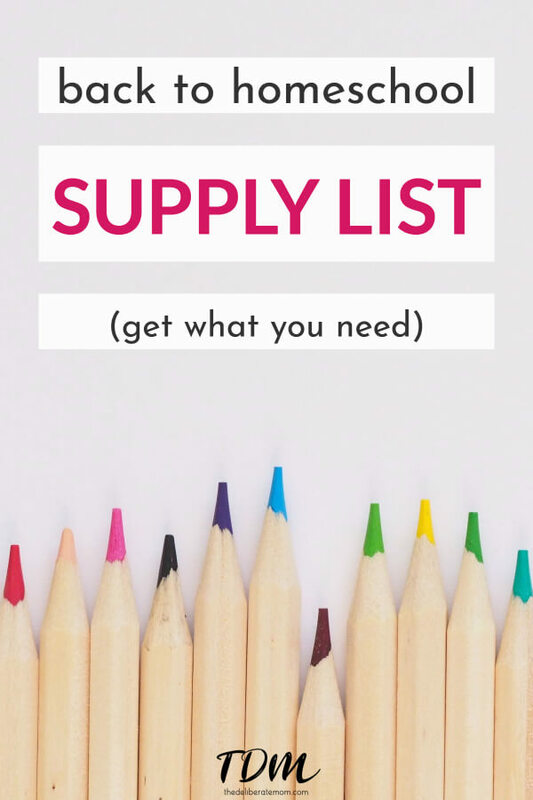 I have two lists here; the first is my one-time purchase items (the materials that I use for many years), and the other is my annual school supply shopping list. A school map. I especially love the dry erase maps. A magnetic whiteboard and whiteboard markers. An excellent wireless, all-in-one, printer. Three hole punch (40-page capacity). Paper cutter (I use it at least a few times a week). High-quality binders. We have one for every subject (and we use them every year). A good quality stapler with staples. 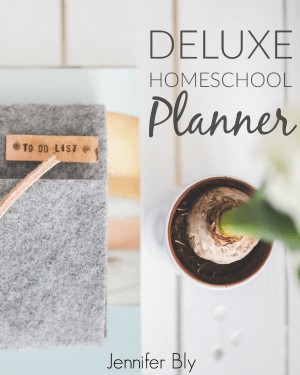 Homeschool planner. My Deluxe Homeschool Planner is the best. I couldn’t survive without it! Buy once… use always! Pencils. These eco-friendly pencils are my favourite. Pens. This is hands-down THE best pen there is. Pencil crayons. The erasable ones are a favourite! Drawing journals. We use our drawing journals at least 2-3 times per week. Cardstock. This is great for making book covers, cards, and teaching materials. Lined paper. I buy regular lined paper. I find the elementary lined paper pricey, and my children have always struggled with writing large. They naturally have regular-sized printing. Do you have any favourite homeschool supplies? What’s on your annual back to homeschool shopping list? 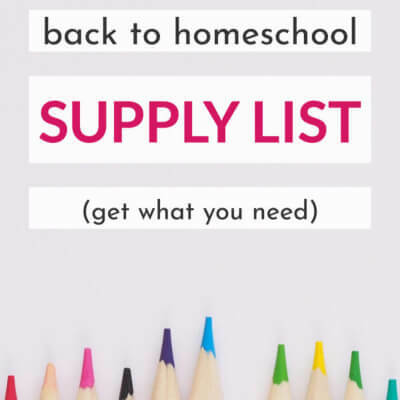 Psst – Below you’ll find a free downloadable copy of this homeschool supplies shopping list. 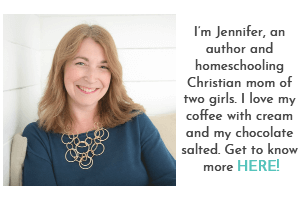 A complete and comprehensive homeschool supply list. Accomplish your back-to-homeschool shopping with ease. Thanks Janine! I’m a bit of an office supply nut – so it was my pleasure to share! I love office supplies, too, and back to school is one of my favorite times of the year. It makes me think of the line from “You’ve Got Mail” where Tom Hanks tells Meg Ryan that he would send her a bouquet of newly sharpened pencils if he knew her address. I must be nerdy because I would love that! Here’s to a great 2015-2016 school year! Enjoy. I would love a bouquet of sharpened pencils too! Ahhhh! 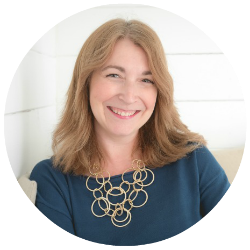 Thank you for sharing your thoughts on this Heather! I didn’t realize you homeschooled year round! Awesome list. I want a trapper keeper though! Yes, we homeschool year-round. I love it. We have a 4 week on and 1 week off schedule. It’s the perfect amount of learning and downtime. Great list!! (I will debate you on that pen tho ;) ) We are so low on glue and markers that I can’t wait for the sales to start! Luckily we get a teacher discount at educational warehouse we have in town. I plan on getting my construction paper and paint there. Thanks for sharing!!! Okay, now you’ve got me curious on what your favourite pen is! I love stocking up during back-to-school time! We need new liquid tempera paint. I had to throw out a couple 1/4 full bottle because they smelled funky! Who knew paint goes bad?! Thanks for sharing your thoughts on this Katie! Oh my… I’m going to have to check out that pen. I just looooooove a good pen. Okay, I have looked EVERYWHERE for this pen you recommend and I can’t find it. It must be an American exclusive brand?! I may have to order one. This is a great time to stock up on art supplies, especially with the great deals we can find! I love the fresh start too! There’s nothing like tearing open a new package of paper or sharpening a brand new pencil. Plus notebooks and pens… oh my! I look for ANY excuse to buy stationary. Seriously. 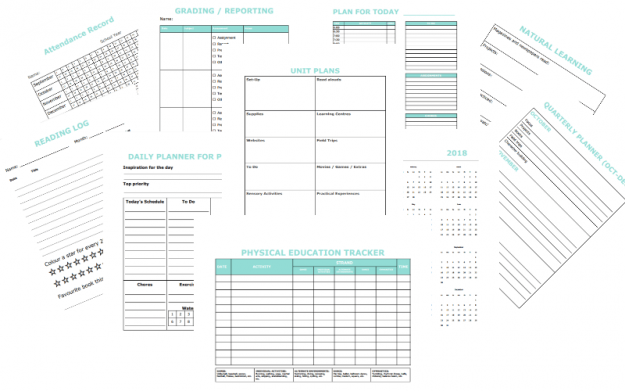 I convince my hubby that we can organize something in a binder… just so I can go buy a binder and start an organization project (which often also includes making an Excel spreadsheet). I’m a gigantic nerd. I love those pre-sharpened pencils and dry erase boards are always fun! Congratulations on your book! Dry erase boards are the best! I mounted one at child’s level between the kitchen and living room. I started by using it to do lessons with my daughter but I now use it for all sorts of stuff (magnetic games), drawing, etc. Thanks for the congratulatory message about my ebook! I’m so excited about it! I too love the back to school supply/office supply sections of our stores. I am low on construction paper, white glue and thick painting paper. I also love stocking up on the cheap markers this time of year! This is the best time to stock up on art supplies. I find that’s one thing that rarely goes on sale during the year. I try to buy at least 6 packs of markers several containers of glue and glue sticks! Also if the paint goes on sale, this is the time to snag it too! We start school in 14 days!! I am very much making back-to-school lists right now! Even though we don’t home school and my kids go to a public charter school, in order to supplement learning here at home there is so much I like to have here at home to help, so this is a great list! I forgot you start school earlier there! Our schools here start in September. I love back to school shopping. I remember even as a little kid I delighted in it! Glad you enjoyed my list! Great list! I homeschooled for the first time this year and loved it! (I also homeschooled all three of the kids for PreK) I remember stocking “my classroom” (my office) :) it was so exciting. We have 2, sometimes 3 days of school during the summer. Thanks for sharing your list with us at Mommy Monday! I love “stocking my classroom”. School supplies are my favourite…. We do 4 weeks on and 1 week off year-round but our days are usually wrapped up by noon anyway. Thanks for sharing your thoughts on my school supply list (and for hosting such a fabulous party)! Its good to see all the homeschooling resources and the supply list together. 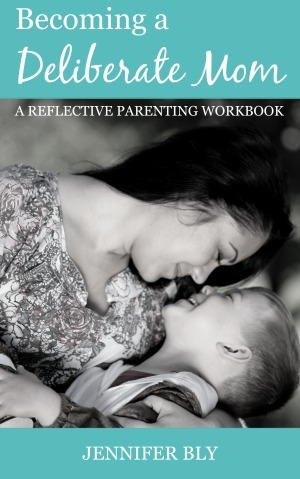 This would be very much beneficial for the homeschoolers and their parents. Homeschooler’s really look for resources, but most of i have come across are scattered but this is the great one, finding most of them together. Great work!! This is a great list! I never realized how much goes into starting homeschooling back up but I realize how crazy it must be to be teacher, administrator, principal, and cook all at once!!! It’s amazing that you are able to tackle all of that at once! Thanks so much for sharing! This really makes me feel like homeschooling the kids!